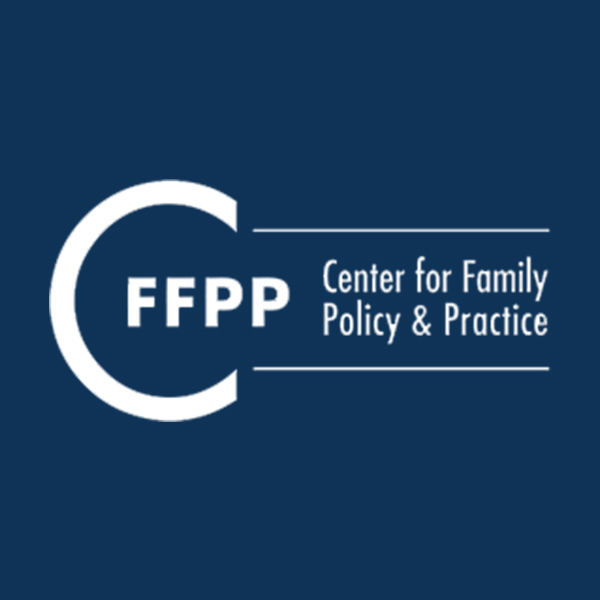 Low-income noncustodial parents may struggle to pay child support, while also trying to support themselves and others who may depend on them, such as other children, partners, family, and/or dependent adults. Such parents, in turn, may also receive support—financial, in-kind, or emotional—from people in their family, circle of friends, and/or community. 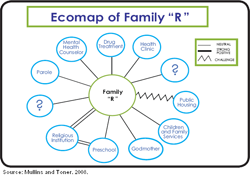 For social service providers working with low-income parents to achieve their goals, identifying and mobilizing parents’ and families’ networks of support can be vital so that parents are able, in turn, to support other people that depend on them, especially their children. Two supportive inquiry techniques can be helpful for practitioners working with noncustodial parents: relational questions, and solution-focused questions. Relational questions build on motivational interviewing techniques that many social workers and case managers already use. Solution-focused questions are based on techniques from solution-focused brief therapy and counseling. A useful summary of these inquiry techniques, with references for further reading, has been developed for community supervision professionals: “Implementing the Family Support Approach for Community Supervision” by Tracy G. Mullins and Christine Toner, published in 2008 by Family Justice (now a program at the Vera Institute of Justice), and theAmerican Probation and Parole Association (APPA). Given that many low-income noncustodial parents who owe child support potentially face sanctions similar to people under community supervision—including the threat of incarceration—this publication may be useful to social service providers working with low-income parents. See particularly Sections III and IV, pages 14 to 46.